Christopher Bender, director of regulatory advisory at Chatham Financial, discusses how a new Commodity Futures Trading Commission white paper will provide a roadmap for the regulatory agency’s goal of reforming cross-border swap rules, providing end users with less work and adding more liquidity. LIBOR-backed securities, sold with poor fallback language to apply if LIBOR ceases in 2021, require investors to familiarize themselves with fallback provisions. Rob Anderson, director in Chatham Financial’s hedge accounting practice, discusses FASB’s guidance on the transition to SOFR. Chatham Financial in Australia look at some of the hedging and ongoing accounting issues arising for a typical corporate borrower when accessing offshore capital markets. 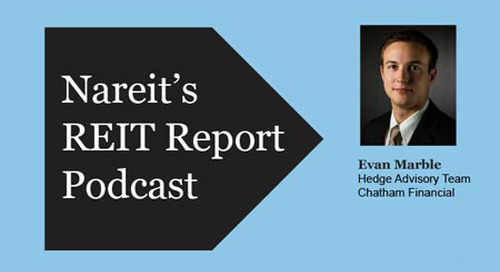 Evan Marble, a member of Chatham Financial’s hedge advisory team, was a guest on Nareit’s REIT Report podcast. Marble discussed the planned transition away from the LIBOR in favor of SOFR. Robert Mangrelli, director of global real estate hedging and capital markets, discusses how the flat yield curve can be a leading indicator of a recession. 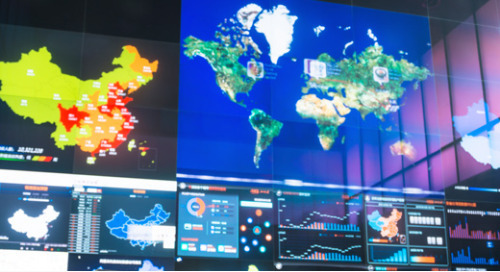 Chatham Financial announced that its technology team earned the Best Solution Architecture Award at Barclay's DerivHack 2018 in New York. Bryant Lee, a director on Chatham Financial’s risk-management team, explains holistic hedging amid jump in commodity prices. Eric Juzenas examines why speeding up the transition away from LIBOR is easier said than done. If LIBOR goes away entirely, there are still questions of which ARR will be the one to truly replace it. Robert Mangrelli discusses key indications that the SOFR rate is being adopted by the market. 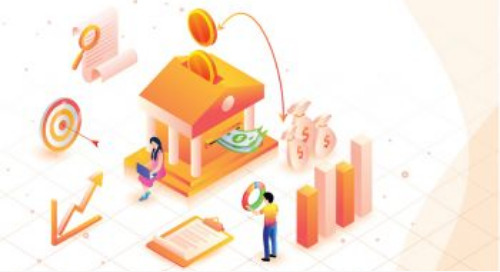 With the transition to LIBOR alternatives, regulators are keen to encourage market participants to transition to RFR alternatives such as SOFR or SONIA, but what does this mean for end users? Robert Mangrelli discusses risk of LIBOR no longer existing, banks limiting issuance of debt or derivatives based on LIBOR & pushing market participants to find ways to value and hedge SOFR products. Eric Juzenas, director of global regulatory and compliance policy, discusses SOFR based loans and term products, along with risks arising from offering those products. 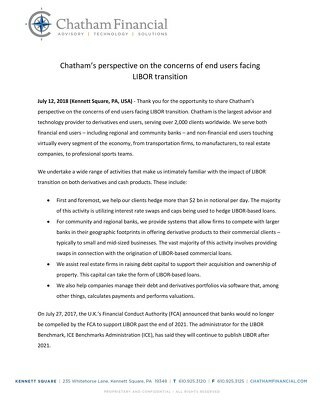 Chatham’s Rob Mangrelli’s statement today at the CFTC on key challenges with the transition from LIBOR for end users. Chatham's Robert Mangrelli discusses market infrastructure and liquidity for SOFR products with The Wall Street Journal.